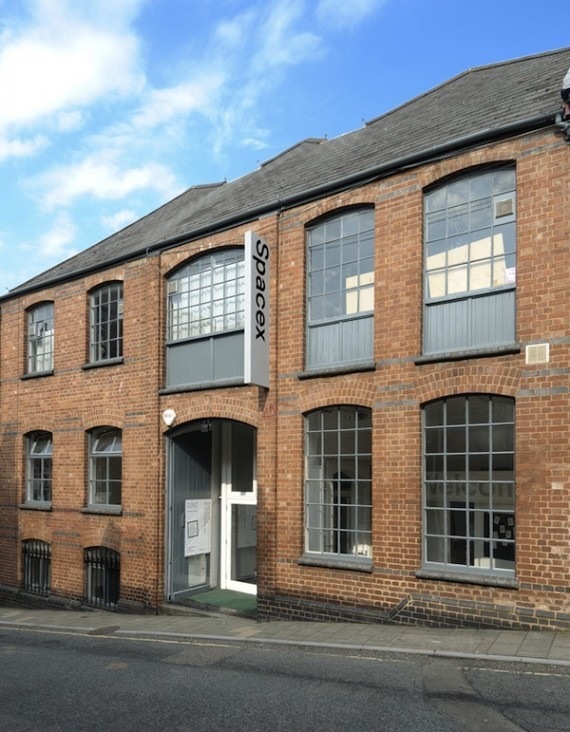 The Exeter-based contemporary art gallery has announced it is threatened with imminent closure due to recent funding cuts. The Exeter gallery Spacex has announced that it is threatened with closure. Spacex opened in 1974 and runs a programme of contemporary visual art exhibitions and education. But the gallery lost its Arts Council England National Portfolio Organisation status for the 2015-18 funding period. Over the three-year 2012-15 period, the gallery received ACE funding of nearly £550,000. The gallery will issue a statement about future plans soon. A space for messages of support and donations has been set up on the Spacex website and a number of supportive comments have been posted since the gallery announced its situation yesterday. Eleanor Carr meanwhile simply says: ‘Please keep going’.